The latest edition of the portrait series Exposé #15 will go live this week. This time the spotlight is on Ruby Barber of the Mary Lennox flower and plant studio in Berlin. Consumers can enjoy the inspirational video and the accompanying articles on the consumer websites Fnnyhowflowersdothat.co.uk and Thejoyofplants.co.uk and their international counterparts. Exposé is a series of video portraits in which we introduce you to a variety of people. 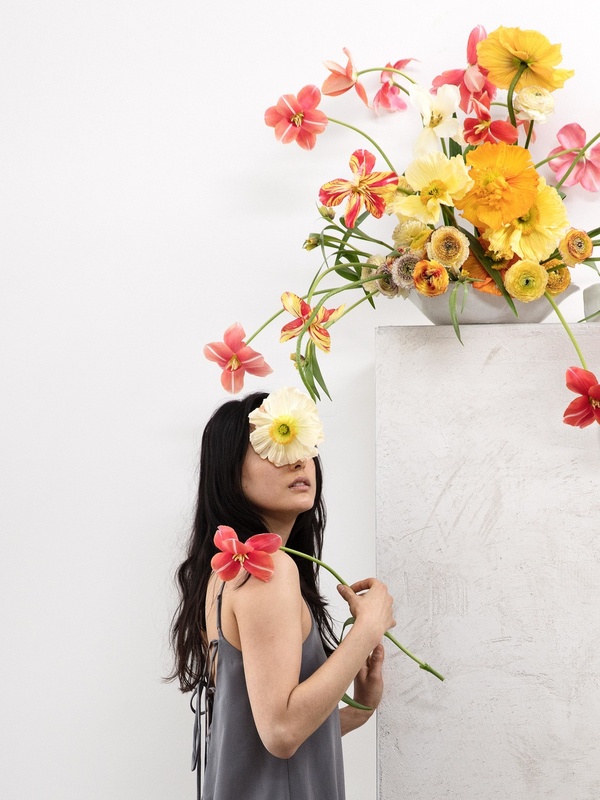 From grower to blogger, arranger to parfumier, gardenista to stylist, they share one common feature: they all have a thing about flowers or plants. That ‘thing’ might be called enthusiasm. They have grown up amidst flowers and plants, or took them to heart later in their life. They’re mad about their work, or they’ve let a hobby get gloriously out of hand. 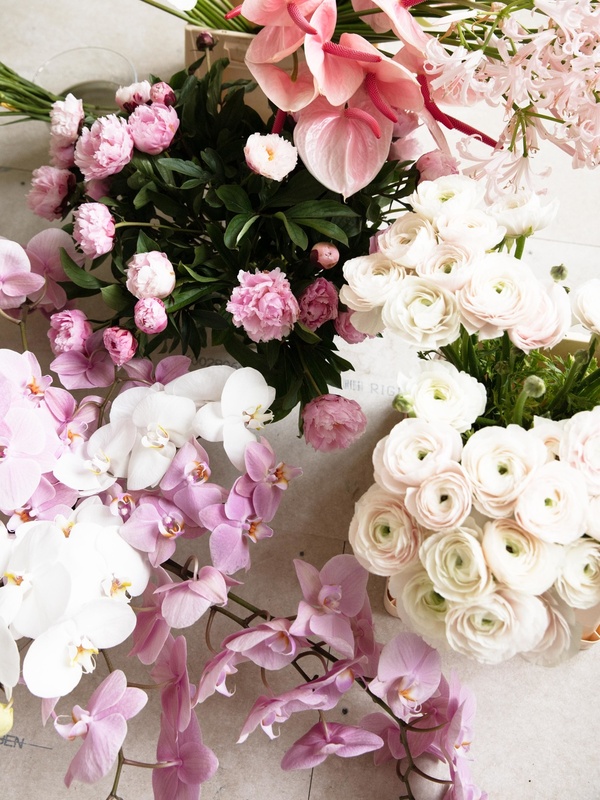 Whatever the case, they have an overwhelming interest in flowers and/or plants, and we tell their story. Previously we’ve been introduced to characters including ‘flower artist’ Azuma Makoto, illustrator Katie Scott and the men behind The Wunderkammer. Meet Ruby Barber, the creative brain behind the Mary Lennox studio. 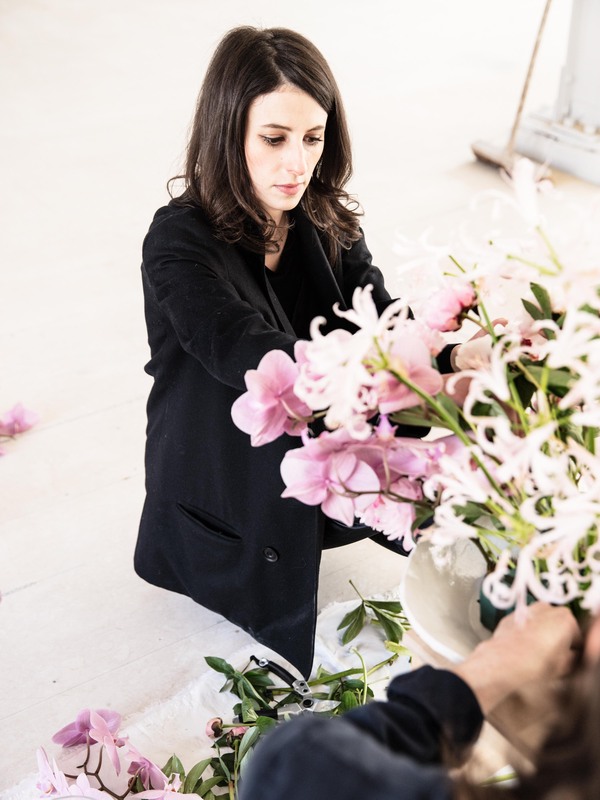 From her base in Berlin she creates botanical set designs and is in great demand worldwide as a floral stylist. With her training and work experience on various continents she has a unique perspective on flowers and plants. Keep a close eye on the websites Funnyhowflowersdothat & Thejoyofplants and their international counterparts for a big helping of inspiration. The image material and the video from Exposé#15 can be used online free of charge if credited.